Dynamic Worldwide Training offers a variety of rental options to fit many needs. 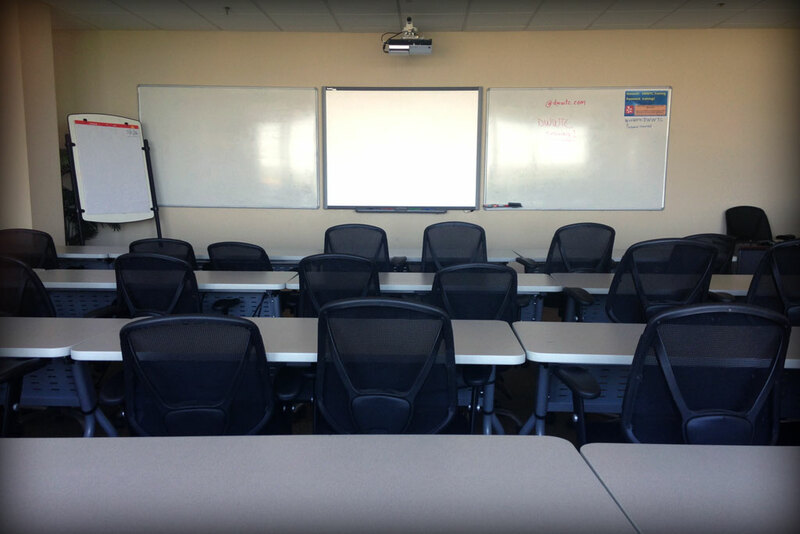 From classrooms with technology to drive your training, to conference and meeting rooms, to seminar rooms, to a more open environment to host networking events, DWWTC provides the ability to conduct events with your local clients or global participants. 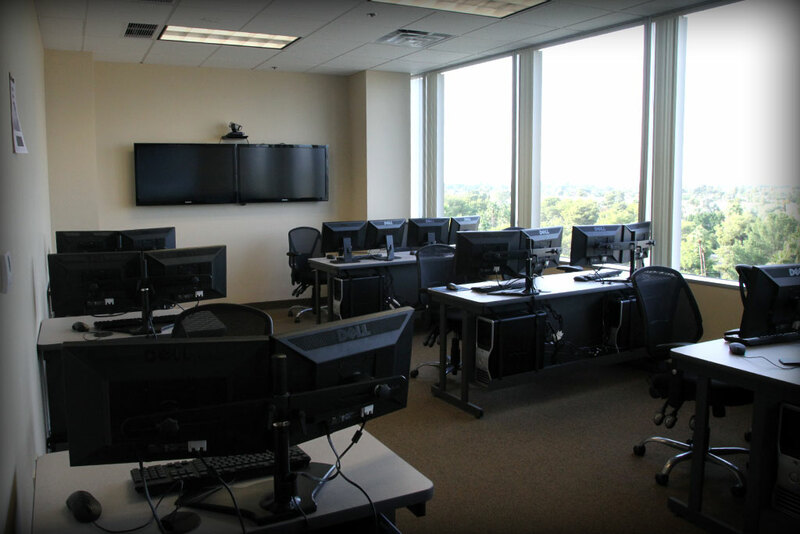 Our standard classrooms include the option to use our desktop computers, laptops, or bring your own equipment, every classroom has SmartBoard technology and the ability to connect your remote participants in a high-definition, real-time environment. 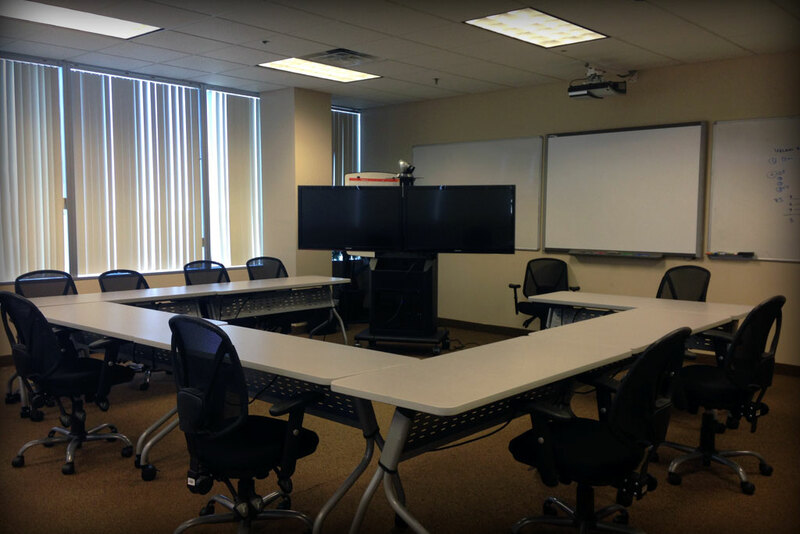 Our large conference room provides an ideal, customizable setting for up to 32 participants, as well as capability to include remote participants across the globe. With convenient beverage/snack and restroom facilities, DWWTC provides the ideal solution to your conference & meeting needs. 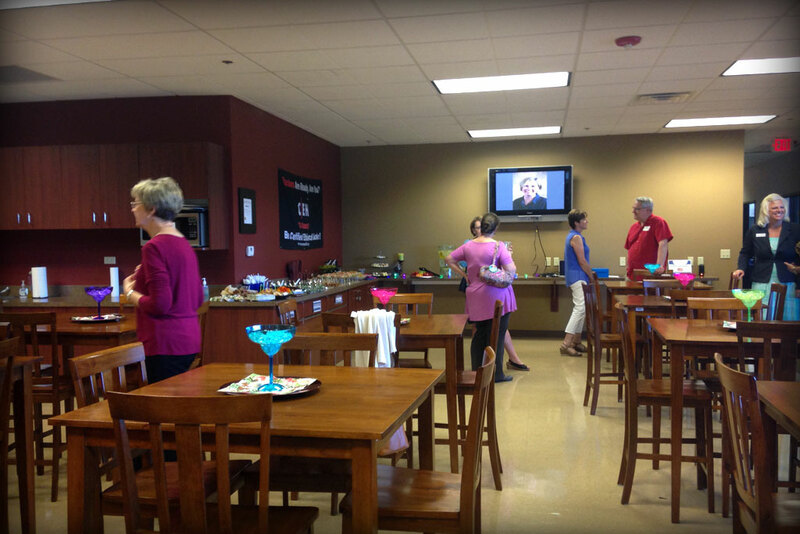 Our spacious, open rooms provide seating for up to 32 people, but also includes a more comfortable lounge with a panoramic view of Tempe and the East Valley from our 6th floor facility. Enjoy networking with colleagues and new friends in a relaxed and inviting environment. From small to large, our facility provides a superb venue for seminars. Whether using technology for presentations, having panel discussions, or other formats, we can meet your needs to set your event up for success.